Another Monday, another new week; and even though today was a very cold one in Dublin, I’m pretty sure it stayed bright just a little bit longer today. Okay, well maybe it didn’t, but in my eyes every day that passes now is a day closer to brighter evenings and longer days. Although I love Christmas, I’m really not a Winter girl, so now that February has arrived, I’m excited for Spring and all the loveliness that it brings. And I guess that these Spring thoughts are what made me choose today’s lipstick; as I was dreaming of long bright days, I was also dreaming of vibrant colours and that’s exactly what today’s lippy of choice brings to the lips. 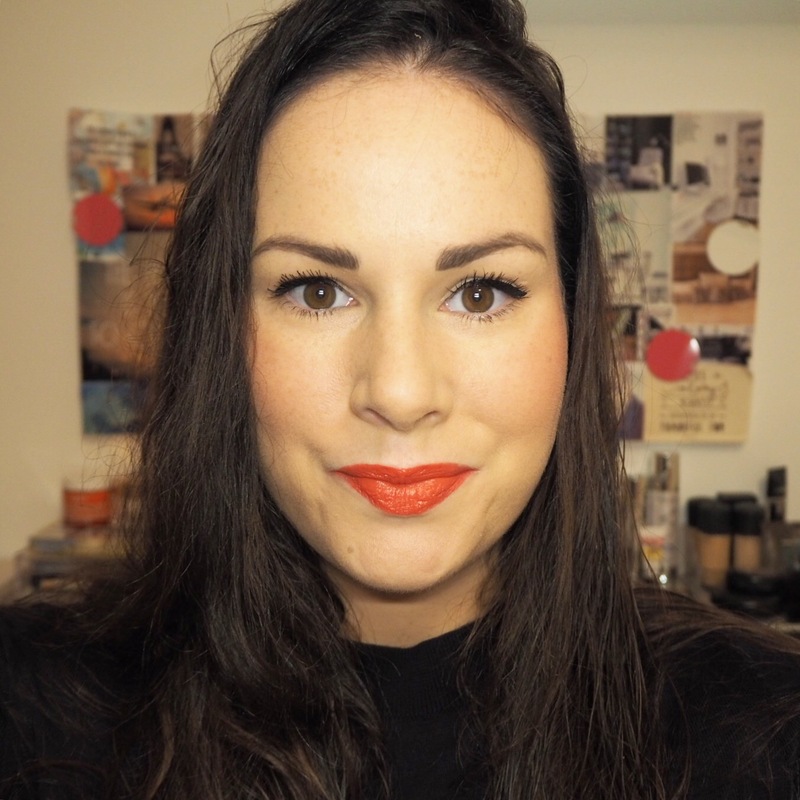 The Giorgio Armani Lip Magnet collection was one of 2016’s best beauty launches for so many reasons in my opinion: from the vibrant intense pigment and the long lasting colour, to the super soft, wearable finish; I really can’t fault these lippy’s at all. But I think one of the reasons I really love the range so much, is because of the absolutely gorgeous shades they come in, all 18 of them. The Lip Magnet range was released back in September last year and I was lucky enough to receive today’s lippy at an Armani beauty launch event I attended at the time. The minute I started playing out with the lipsticks on the day, I knew I was going to love them and I’ve been totally and utterly hooked since. 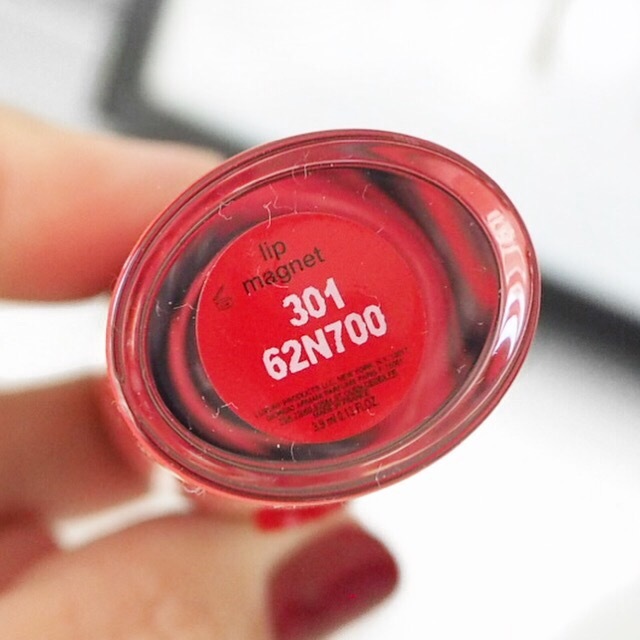 Not just because of the incredible colour they give the lips, but because when you apply, you don’t even feel like you’re wearing anything. It’s the strangest thing: a mixture of both a water and oil based formulation means that the texture is very smooth and light-weight, and doesn’t dry out the lips at all the way some water based liquid lipsticks do. 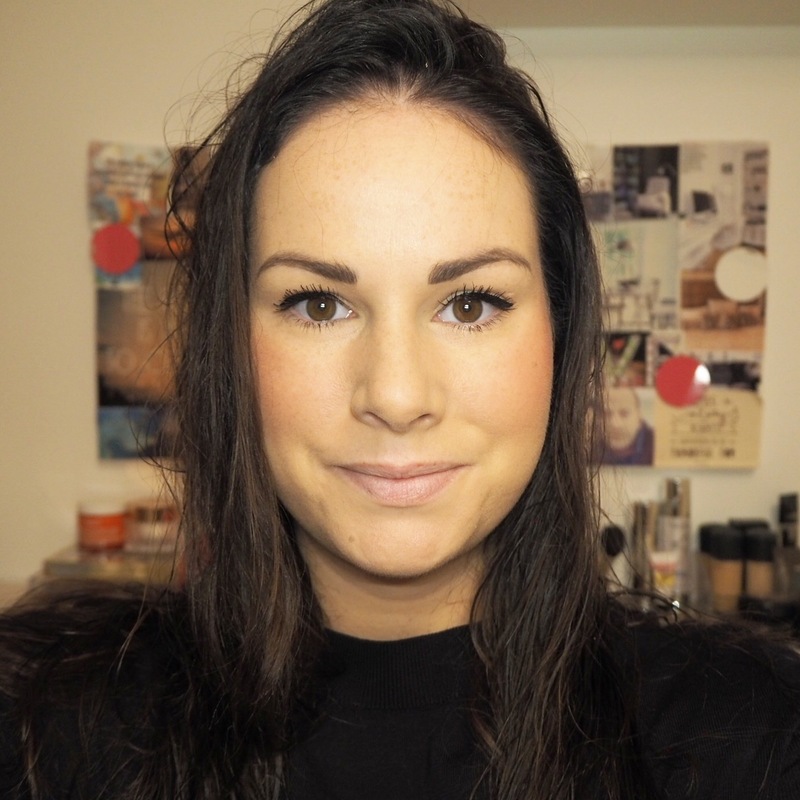 The formula is wet without being too wet, it doesn’t drag, and the drying time is very quick meaning you can layer it up easily without smudging or pulling the colour from the underlying layer. The pointed tip on the brush end makes application so easy and precise too. 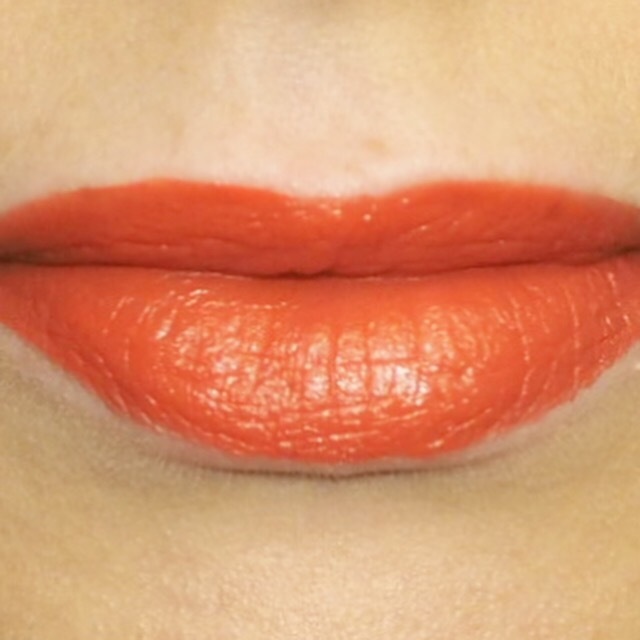 This particular shade, 301, is a vibrant orange-coral shade, and is right up my street in terms of its colour pay off. 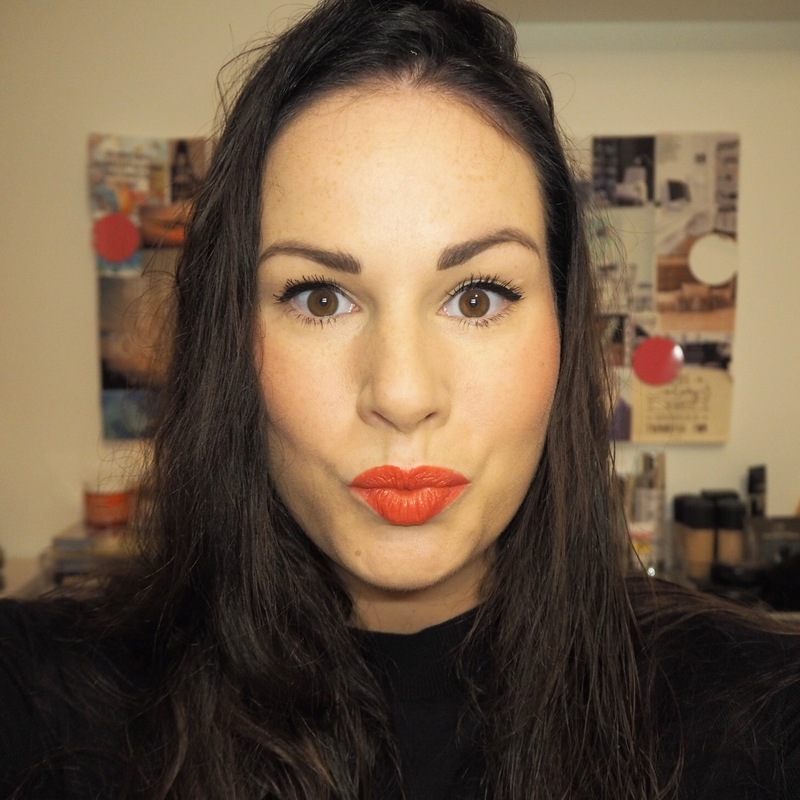 I’m sure you all know by now how much I love orange/coral shades given my favourite ever lipstick in life is YSL Rouge Pur Couture in Le Orange. So it’s pretty safe to say I was going to love the colour regardless of texture or formula; but what makes this so great, is that I just love everything about it. 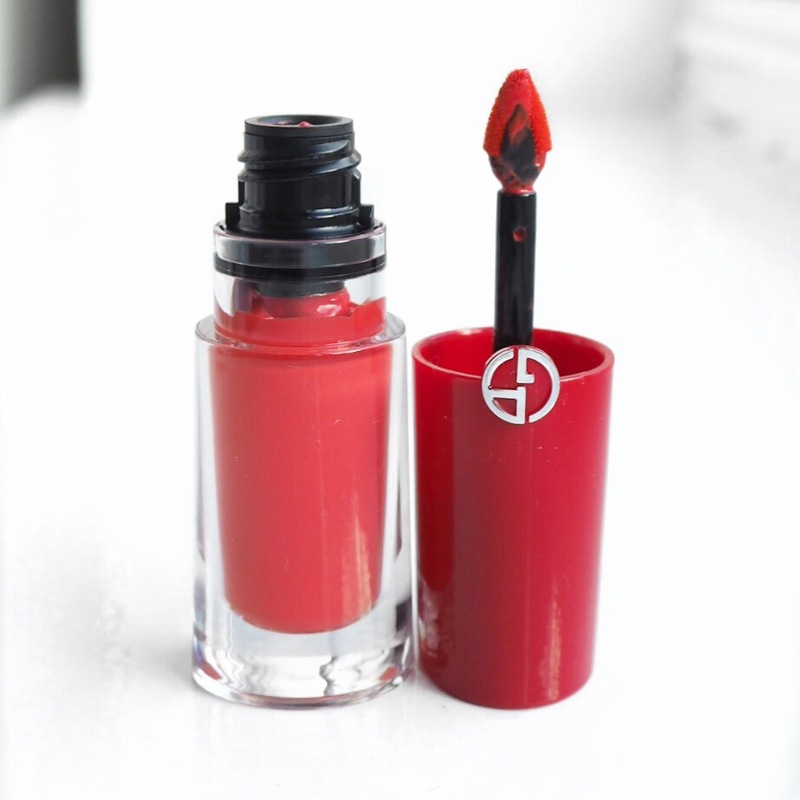 Now, this is a lip stain rather than a lipstick, so don’t expect it to be creamy or moisturising in texture if you do try it. 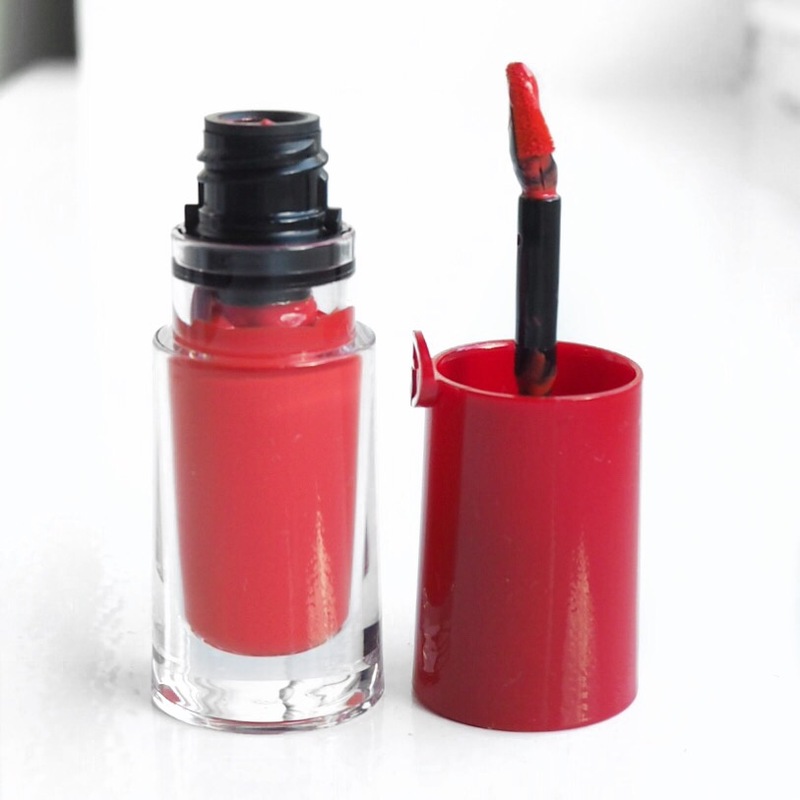 I’m aware that lip stain’s aren’t going to be everyone’s cup of tea, but I find them brilliant for busy days when you’re running around and don’t have time to think about reapply your lipstick! The only downside with this Lip Magnet is the hefty price tag which won’t be for everyone. At €33 it is on the expensive side, but is priced very competitively against other high end market options. So it is definitely good value for money in that sense, and for me it’s really worth splurging that bit extra for this because a little goes a very long way. Plus the packaging is just to die for too! 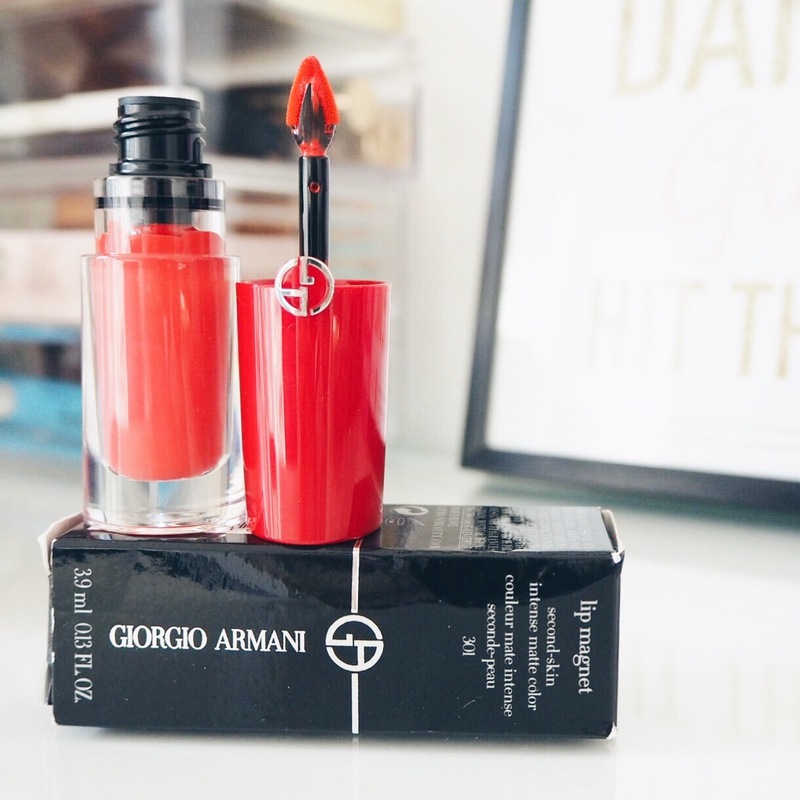 Armani for me, have always been pretty spot on with their beauty collections; there’s very little I’ve tried from the brand that I don’t like, and this lipstick range is another wonderful string to add to their ever growing beauty bow! 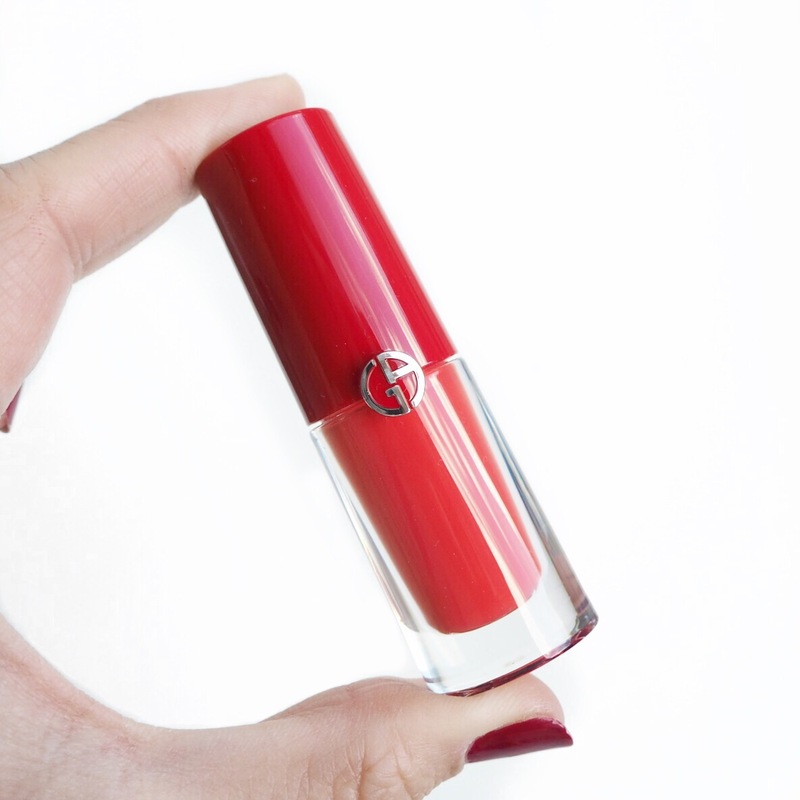 Have you ever tried any Armani beauty products? I want to hear all about what you’ve tried, liked and disliked so let me know by commenting below. Don’t forget you can come follow my journey over on Facebook, Instagram and Twitter too.